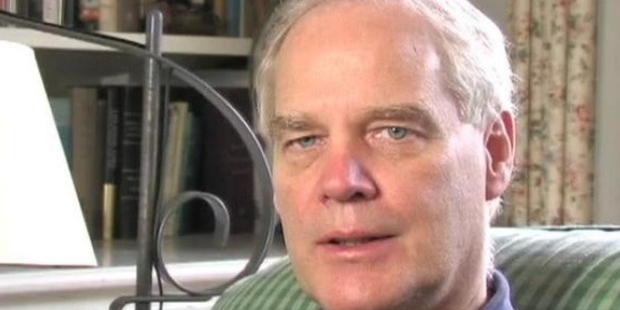 Andrew Clements is a celebrated American writer who is mostly revered for his children’s books. Frindle, his first novel itself won annual book awards in 20 different states of the US by a US schoolchildren vote. 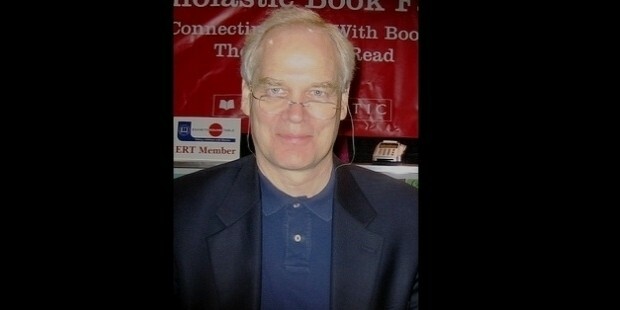 He is best renowned for writing books for children and young adults. Some of his most notable works include Lunch Money, The Report Card, and Frindle. Born in New Jersey, Andrew lived there till 6th grade, and then moved to Ilinois. He grew up in a family where everyone loved reading. They spent summers in a cabin on the lakeside, where there were no guests, no phone, no TV. He had all the time thinking, observing his surroundings, and making stories in mind. Once in his senior year, he wrote a poem which was highly appreciated by his English teacher. This made him recognize his writing abilities, but writing was a hard work to do for him, and it still is, he confesses. After graduating and earning MA in Teaching, Andrew started teaching in public schools of Chicago. Then the time of recession came, he was fired for a couple of times, and he started realizing that teaching was not a career he was really enjoying. He moved to the New York City to try his hands in singing and songwriting, and ultimately got his first publishing job in a small how-to-books publishing company. Later, he was called by a friend to work with him in his new company dealing in imported children’s books from Europe. He worked there as a sales manager and an editorial director, and continued publishing his own picture books too. Andrew started writing Frindle in 1990, which was finally published in 1996, and became an instant success in the industry. After that, he made up his mind to become a full-time writer, and till date, has written a large number of books for early readers, middle grader novels and picture books. He has also helped in translating a number of books from different languages. His most-awaited books are from the Pets to the Rescue series, Jake Drake series, Benjamin Pratt and the Keepers of the School series, and a number of reading program books. Andrew is married to Rebecca since his first year of teaching, when she was pursuing a career in professional theater of Chicago. The couple has 4 sons, named John, Nathaniel, George and Charles, who are sometimes even reflected in some of his writings. 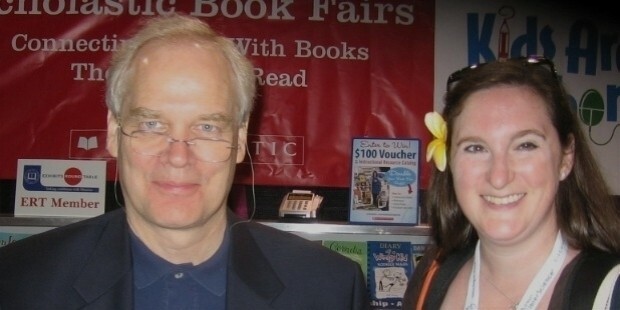 Andrew Clements is a revered author among children and young adults. He has won several awards and nominations for his notable literary works, including the Edgar Allan Poe Award, Young Hoosier Book Award, American Library Association Schneider Family Book Award, and California Young Readers Medal.